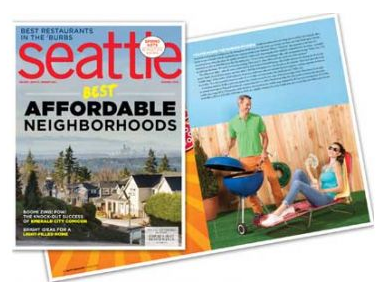 This month, Seattle Magazine released their annual edition that covers the best neighborhoods in the greater Seattle area. This year, they featured the “most affordable neighborhoods” near Seattle. It’s no secret that home prices and rents in Seattle have been climbing due to lack of inventory. However, there are neighborhoods that are not located too far from Seattle where home buyers can get more for their money. 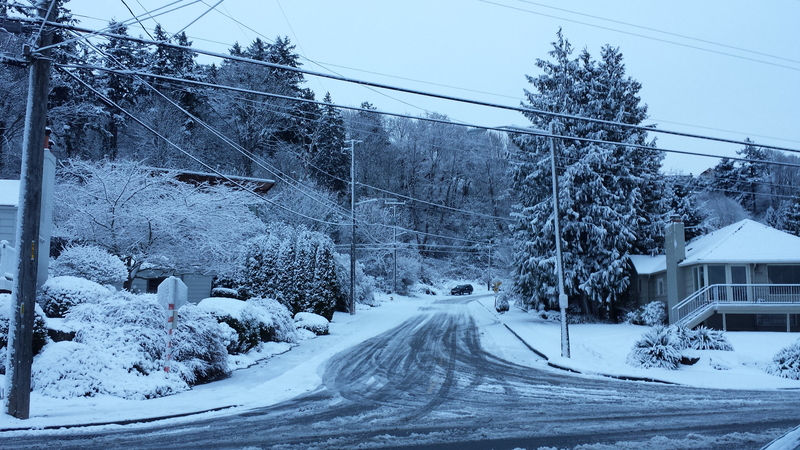 Last night we went to bed thinking we would just have a dusting of snow in the morning… we woke up to about 3 inches of the white stuff in the Alki neighborhood in West Seattle. I thought I’d share a few photos from our morning walk with our puppy, Hitch. This week’s economic calendar is very light. Markets, as well as our office, were closed yesterday to observe Martin Luther King Day. This is a question I’m often asked about the greater Seattle/Pacific Northwest region. Since I focus on helping people with mortgages to buy or refinance their homes, I defer these types of questions to local real estate professionals. I recently posted this question with the challenge that the real estate agents keep their response to one sentence or roughly 140 characters. Here are some of the replies I received. 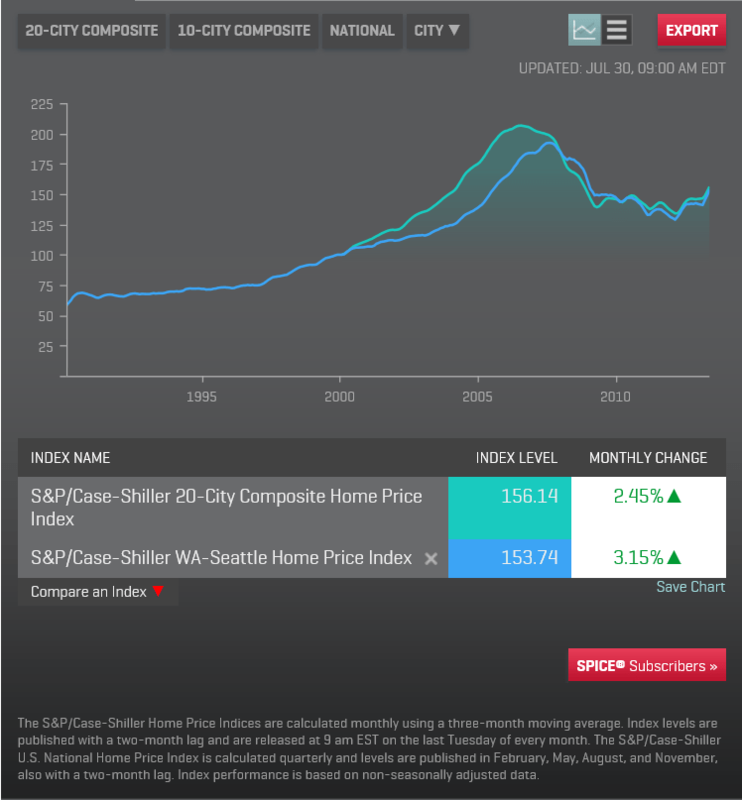 This morning the S&P/Case Shiller Home Prices Index was released revealing gains across the board for the 20 city index. The report states that Seattle had their largest monthly gain to home prices since April 1990 of 3.15% from April to May. Year over year, Seattle boasted double digit gains of 11.9% for May. This can be good news for people in the greater Seattle area who are considering selling their home and for those who have been waiting for home values to improve so they can refinance. Mortgage interest rates are off their record lows. However, they are still what would be considered historically low. If you’re interested in getting preapproved to buy a home or refinancing your existing home located in Washington State, I’m happy to help you! This morning my husband and I enjoyed a tasty brunch at West 5 in West Seattle. I love their breakfast hash! When our waitress brought us our check she asked me if I was “that mortgage blogger”. Yep… that’s me. She then went on to say how much she and her husband enjoyed my blog and that it was a great resource for when the refinanced. A bittersweet compliment. 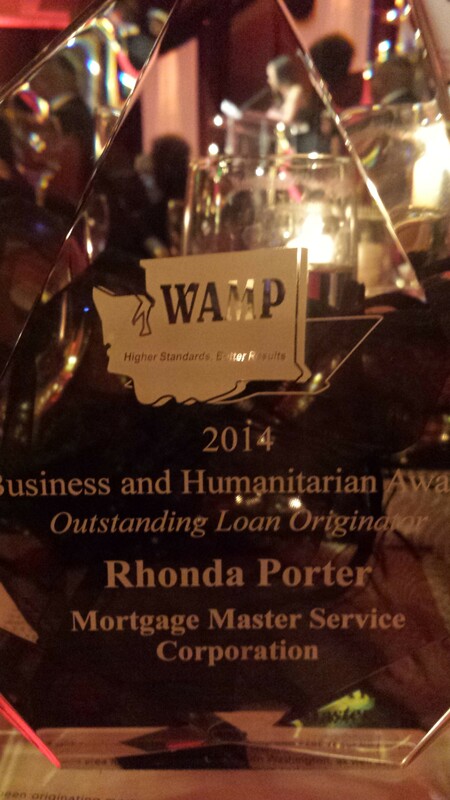 Of course I would have loved to help them with their refinance. I thanked her for her compliments. My husband couldn’t resist calling her back when she walked by to ask why she didn’t contact me for her refi. She had asked for a referral from a trusted friend. I applaud this. That’s much better than calling a mortgage originator who has had to resort to mailing to strangers or clicking on some flashy ad on the internet (that’s probably just a lead generator). 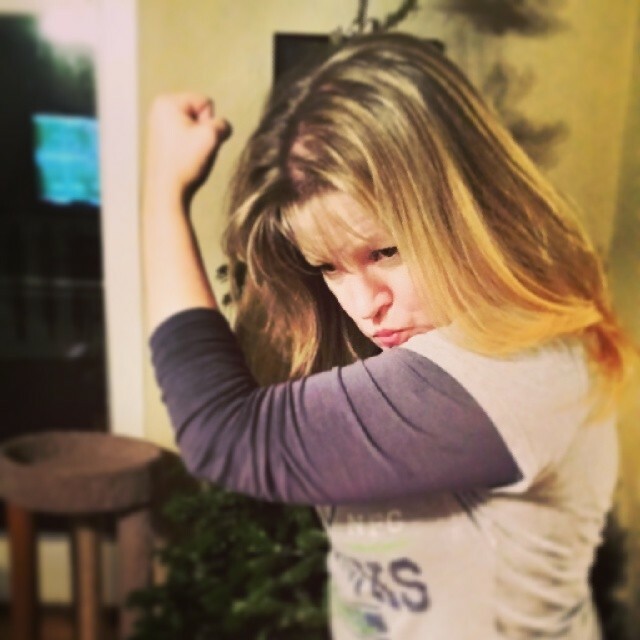 With that said, I thought it wouldn’t hurt to take this opportunity to remind my readers that I’m not just a mortgage blogger, what pays my bills is successfully closing mortgage loans on homes located in Washington state. I’m happy to provide you with a detailed mortgage rate quote or help you with your home purchase or refinance. My commercial break is over 🙂 stay tuned… tomorrow I’ll be posting this week’s scheduled economic indicators.